Shakedown Stream with Jer Bear for January 27, 2015 pt 1 Back to back Shakedown Stream shows from April 2011... Grateful Dead @ 1969 (China>Rider) Please support exclusive shows like this by clicking on "DONATE NOW" above and making a donation to Friends of mvyradio. 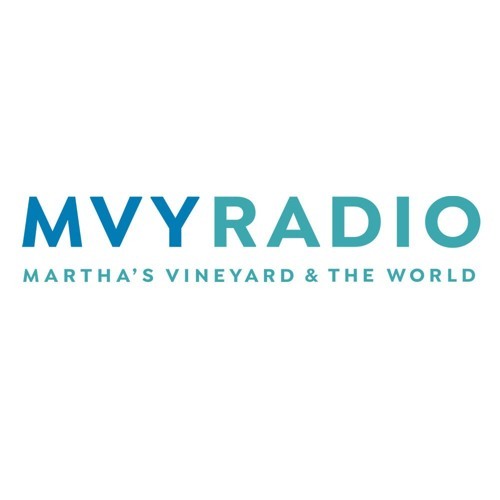 Tune in to mvyradio.com for more.